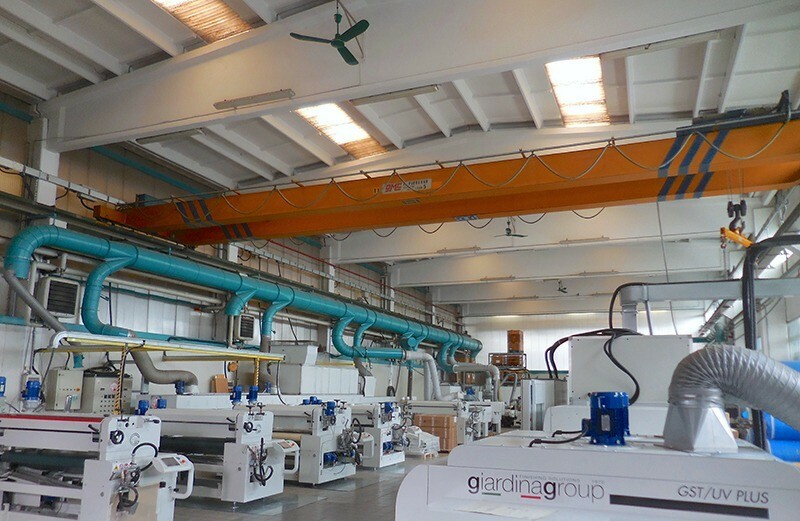 Giardina Group – 60 employees, a turnover of around 15 million euros and 95% export rate – is a world leader in the finishing technologies for wood, glass, composite materials, plastics and metal. 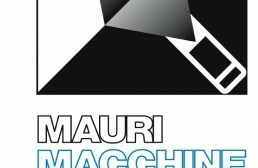 It is born from the merger of Mauri Macchine and Giardina Finishing, which had been founded at the beginning of the Seventies and had for decades an active part in the different sectors of coating and finishing. 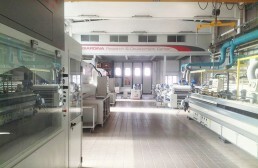 From the end of 2017 their long, great experience is gathered in a single, large technological hub that offers the largest production program in the sector: from beam impregnation to the treatment of “Jumbo” glass sheets, from the finishing of profiles to sophisticated robot systems for coating frames or furniture. 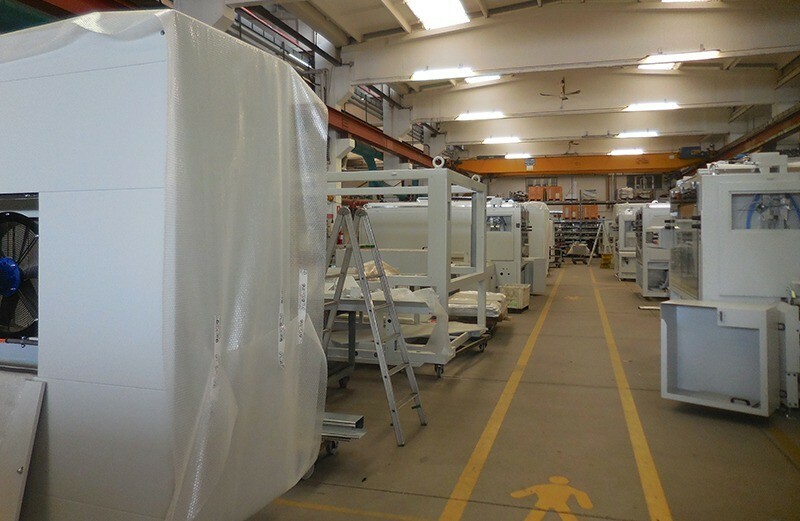 Design, development and production of machines and complete installations for roller, curtain and spray coating; automated and robotised lines with hot air, UV or micro-wave drying systems; overhead lines for painting window frames or three-dimensional pieces, spray booths and special systems. These, in a nutshell, the technological areas covered by the Giardina Group. In January 2018 all the production activities were brought together in the large spaces in Figino Serenza (Como, Italy), the historical site of Giardina Finishing, which today hosts all the production phases of the entire Giardina Group catalog. 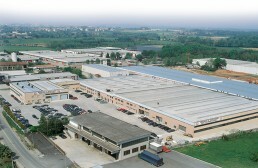 An expression of the great Italian capacity in this specific sector. 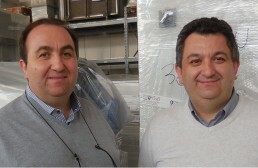 Giardina Finishing and Mauri Macchine: two brands today united in a single global reference point, Giardina Group, for everything related to surface treatment. A history of skills, experience, research and innovation that has lasted for almost fifty years; decades marked by a constant commitment to the development and implementation of highly technological solutions, machines and plants designed – together with the client, to those who will then have to work every day with those technologies – to offer the best possible solution, be it a complex line or a simple machine. The protagonist, the driving force of this long story, has been Giampiero Mauri, who died on 24 August 2017, convinced that the success of a company is measured by being a technological reference point at an international level. This vision has allowed him to achieve prestigious goals. 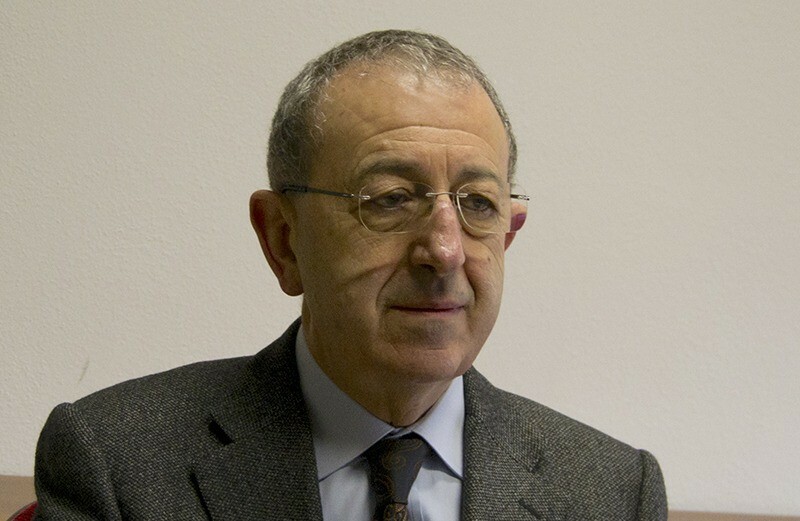 His choice to create a strong synergy between the two companies – through the acquisition of Giardina Finishing by Mauri Macchine – has given birth to a market player which is capable today of the most complete range of finishing and drying solutions to customers allo over the world. A technological heritage as of today unmatched. 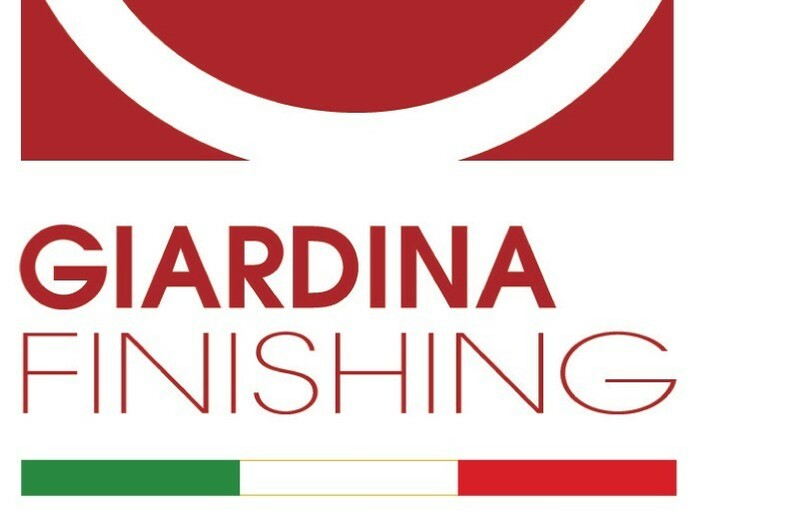 Giardina Finishing has brought to the new group the great experience of its team in the finishing solutions for Wood, Glass, Plastic, Metal and Composite material: spray, roller, curtain coating, vacuum coating and much else. 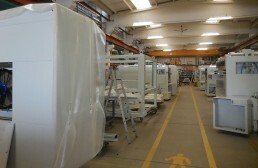 Next to coating, the drying techniques have always been a flagship of the company: pioneer in UV drying technology since the seventies, a leader in the process of drying water-based paints with “MOS” technology and, in recent years, developing a new integrated “UV application and drying” technology, called “GST Zerogloss” which allows the development of new finishing cycles for high quality standards, first of all an excellent “High Matt”. Mauri Macchine completes the Giardina Finishing solutions with its strong experience in the Wood sector and can boast an exceptional expertise in the finishing of moldings in general. The company has developed robotic spraying solutions for small batches, “customer order lines”, anticipating of a few years the “just in time” trend, the demand for effective and efficient tailor-made and strongly customized solutions for small lots. Mauri Macchine has been particularly proactive in terms of complete systems for the treatment of laminated wood, in view of an increasing usage in the building sector, where the word “bio-sustainability” assumes an increasingly important meaning and weight. 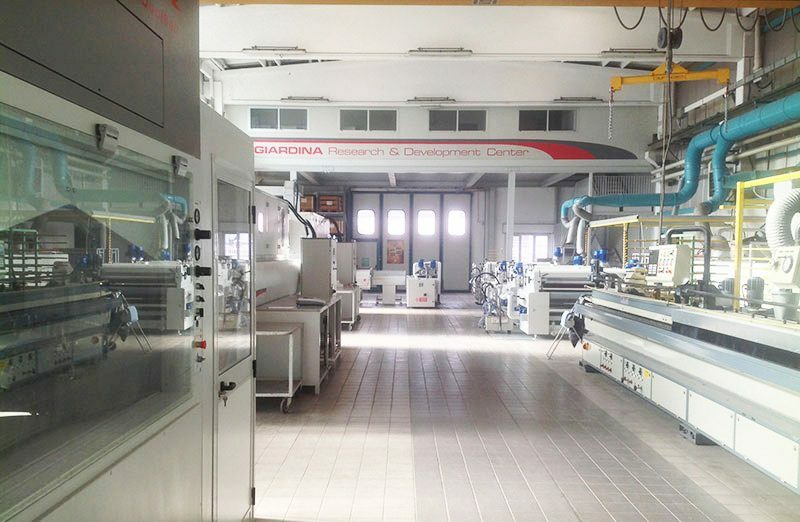 The high capacity of Mauri Macchine to develop and implement complex solutions for the handling and manipulation of manufactured items has allowed Giardina Group to offer customers all over the world important complete finishing systems. The resources and capabilities within the group guarantee maximum reliability and – above all – a single partner is able to offer know-how, technology, pre and post sales services. 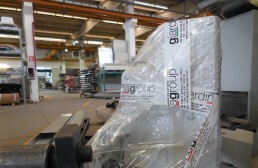 It is in 2010 that Mauri Macchine starts its partnership with Giardina Finishing srl. 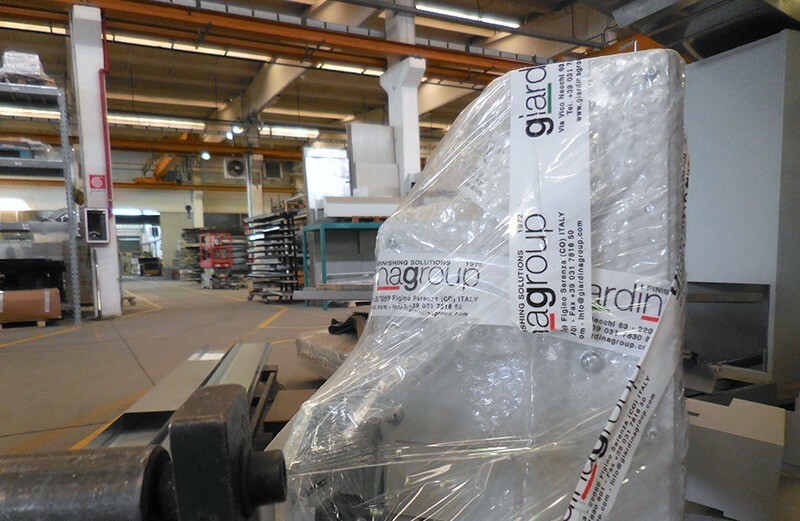 After a deep process of industrial restructuring, Giampiero Mauri decides to acquire Giardina Finishing, creating the Giardina Group brand and bringing together Giardina Finishing, Mauri Macchine and Ventilazione Italiana under the same roof. The unification of the three brands consolidates a vast customer base and allows the construction of the widest and most complete range of finishing machines and systems. Also in 2017, a “pilot project” for online sales begins: MM Store. 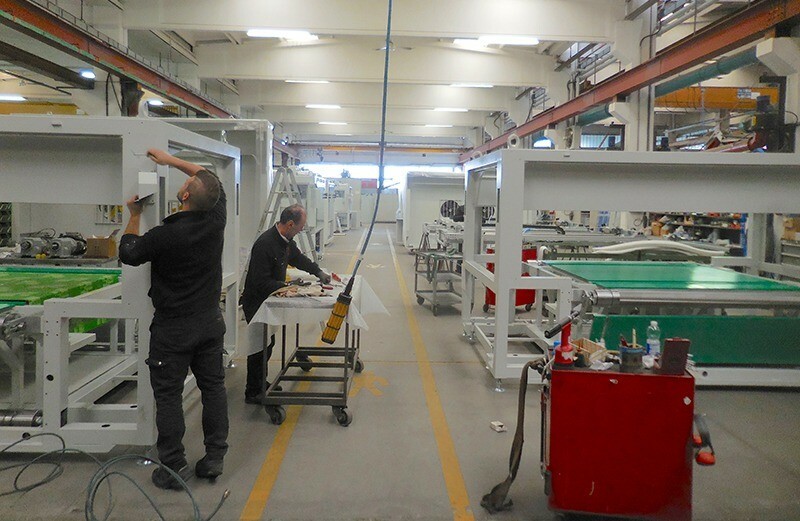 Born from a project by Stefano Mauri, the platform is put into operation to allow customers all over the world to order parts and spare parts for their painting systems with just a few clicks. On 24 August 2017, after the death of Giampiero Mauri, his sons – Stefano and Riccardo, always by his side – take the reins of the company firmly in their hands. 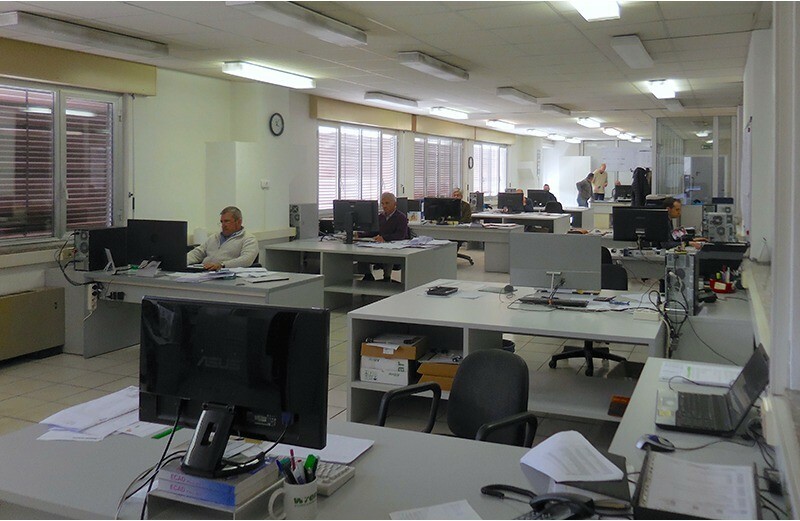 On December 28, the notarial deed was signed, which establishes the birth of Giardina Group, the crowning of a dream started in the very distant 1972. At the beginning of 2018 all the production units are brought together in the Figino Serenza unit, the historic headquarters of Giardina. A new area that will soon be completely renovated to meet the needs of a modern company, an intervention that involves the reorganization of production spaces and offices, the creation of a showroom / laboratory, the Giampiero Mauri Innovation Center that will be inaugurated in April 2019, spaces for training and an office dedicated to planning and innovation. Today, as yesterday, the constant relationship with the most important paint and complementary industries in the world is essential for Giardina Group, because only by working together is it possible to interpret the needs of customers and offer them exactly what they expect as the final result of the finishing process they have chosen.